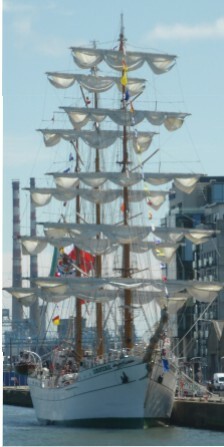 It’s been nearly 3 years since I saw a Tall Ship in Dublin. 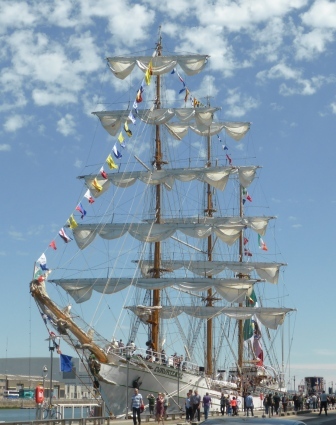 Interestingly enough, the one that was in town this weekend was the first one I went on when it was in town as part of the Tall Ship Races – The Cuauhtémoc from Mexico. 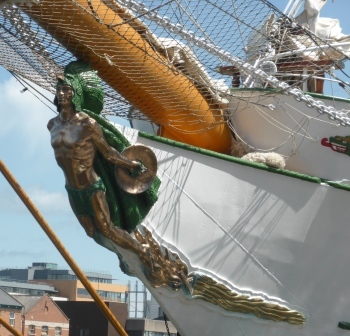 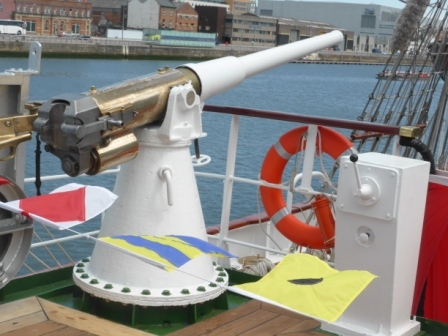 A steady stream of people went on and off the ship, intrigued by this symbol of bygone eras. 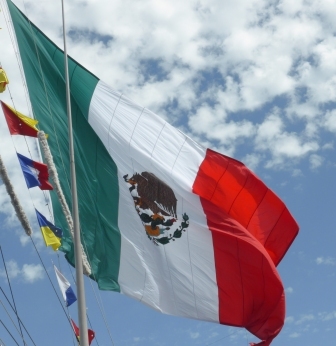 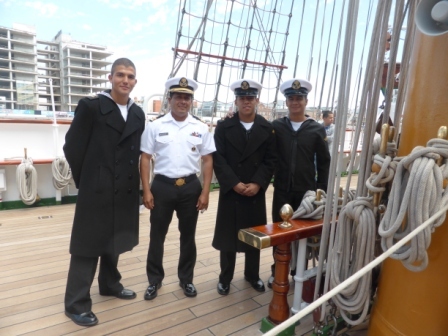 The crew consists in large part of 18-22 year olds who are in training as part of the Mexican Navy (The Journal Article). 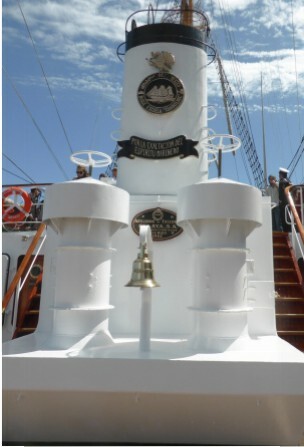 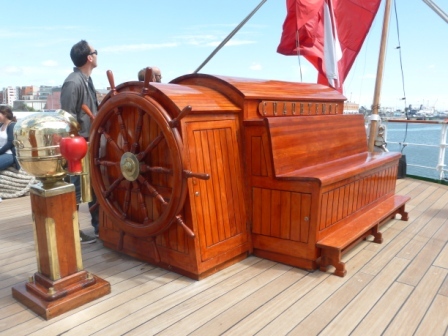 What an amazing experience for a young person to sail around the world in such a beautiful ship. 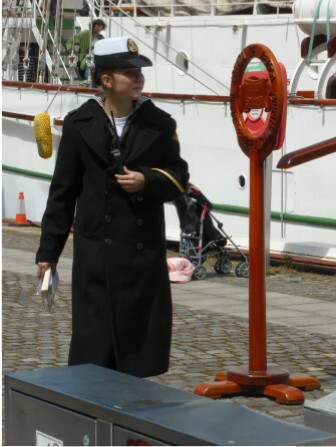 I don’t remember seeing female crew last time, but saw two on this visit – a welcome sign. 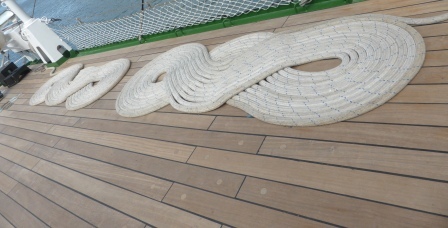 It was a wonderful day to visit the ship – enough but not too much sun.